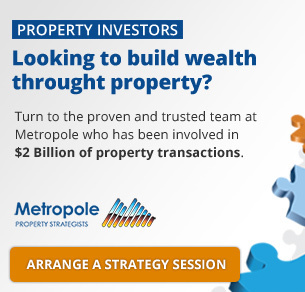 Where are all the new jobs being created? While the winter temperatures keep cooling down, Australia’s employment number are heating up according to Roy Morgan Research. 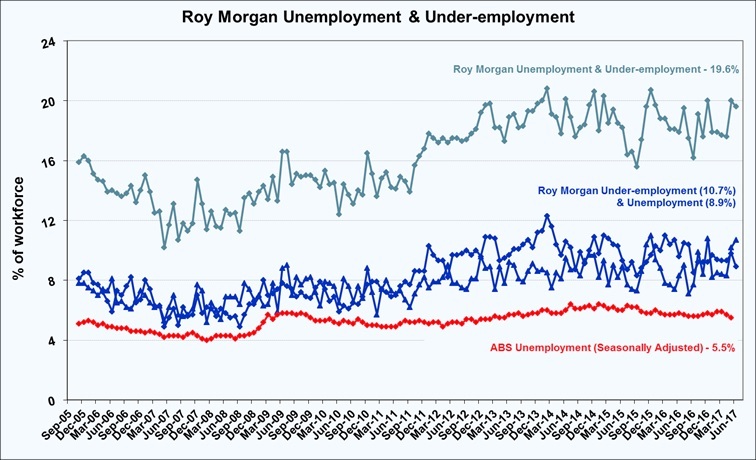 The Roy Morgan real unemployment figures are substantially higher than the current ABS estimate for May 2017 (5.5%). 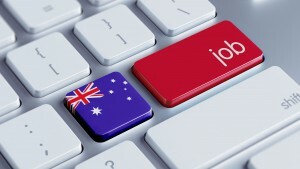 “The Australian economy is growing and generating new jobs – a total of 587,000 over the last year means Australia has a record 12,330,000 people employed in mid-2017. “Although the longer-term trend shows increasing part-time jobs at the expense of full-time jobs over the past year both grew strongly. Full-time employment increased 308,000 to a record 8,100,000 and part-time employment increased by 279,000 to 4,230,000.